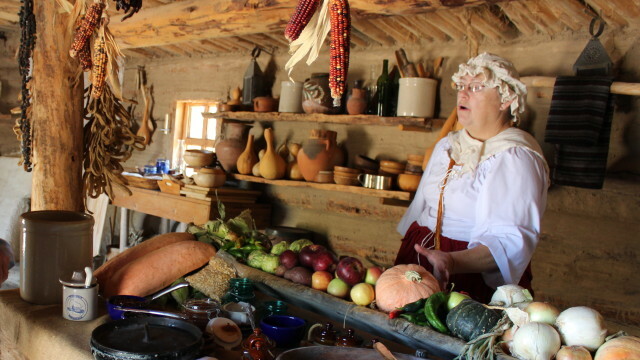 Visit Fort Uncompahgre on the Old Spanish Trail. Take a stroll into our past. At Fort Uncompahgre on the Old Spanish Trail ( a replica of the original Fort ) everything is authentic from the dirt floors to the piles of furs and animals hides displayed here. 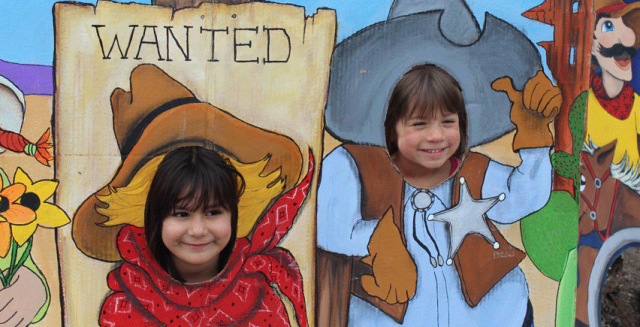 You feel like you stepped back in time standing in the same space where tribes and trappers exchanged furs for guns, knives, beads and other prizes of the sprawling frontier. Your history lesson begins when you get out of your car. Antione Robidoux established the trading outpost in the late 1820’s in an area known as Robidoux Bottoms near the junction of the Gunnison and Uncompahgre Rivers just west of Delta, Colorado. 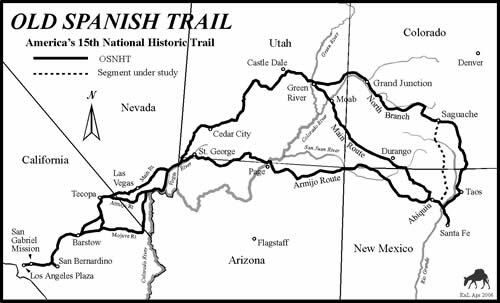 This area was a hub for trails coming north out of the San Juan River Basin in south western Colorado and north western New Mexico, meeting the North Branch of the Old Spanish Trail (a pack route traveling east and west from Santa Fe to Los Angeles). The Fort remained in operation until the mid 1840’s before being attacked by a band of Ute Indians. It has been speculated that the attack on Fort Uncompahgre was the result of built up Ute hostility stemming from the introduction of “Taos lightning” in the 1840’s. 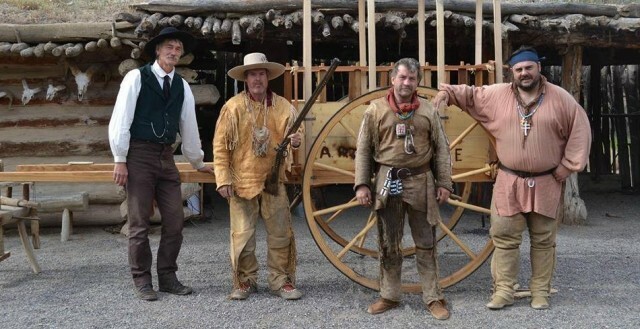 With the decline of the beaver population in the inter-mountain west, compounded by changes in clothing styles, the days of the mountain men were numbered. In 1846, Antione Robidoux joined General Steven Watts Kearny as in interpreter in Kearny’s campaign to the West in the War with Mexico. 1 Later expeditions through the area would note Fort in passing with time taking it’s toll on the structure. 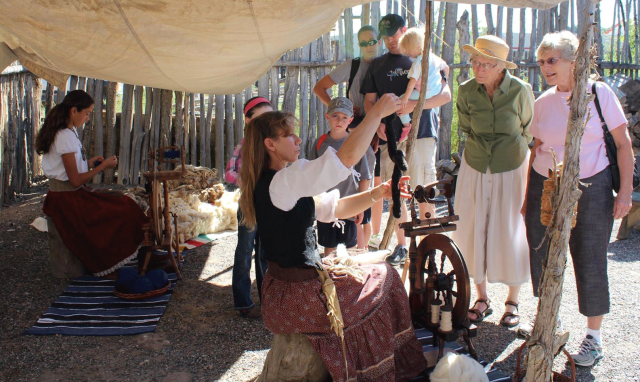 Step back in time and visit the replica of an 1820’s era historic fur trading center and learn about the history of the earliest days of commerce on Colorado’s Western Slope.